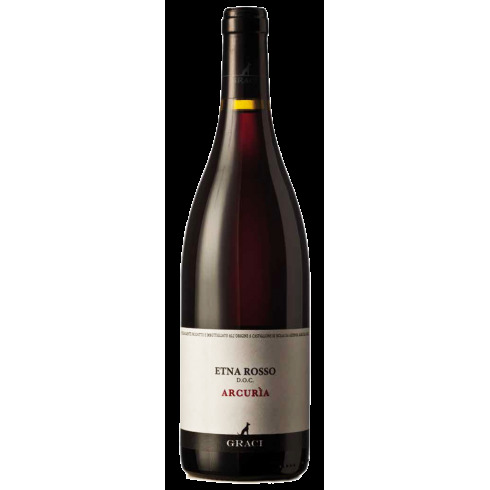 Arcuria Etna Rosso from famous producer Graci. 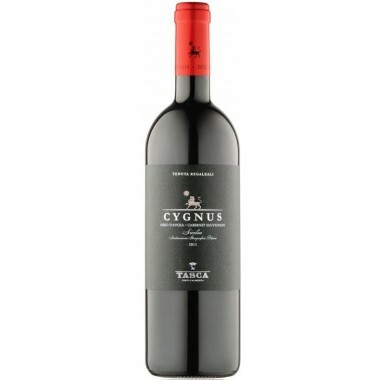 A beautiful and powerful single vineyard red wine made from Nerello Mascalese grapes grown in the Arcuria vineyard in the heart of the Etna DOC area. 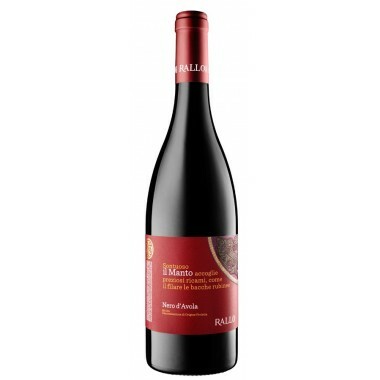 Pairs with Ideel with all kinds of tasteful meat dishes. 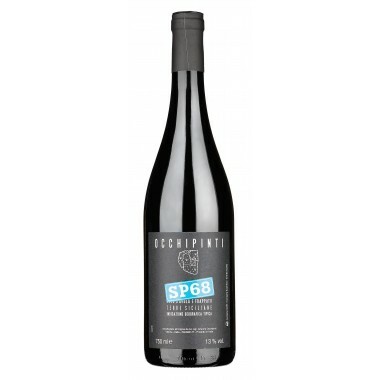 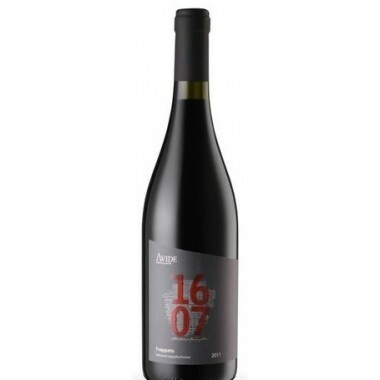 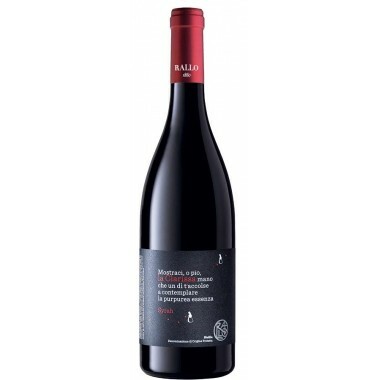 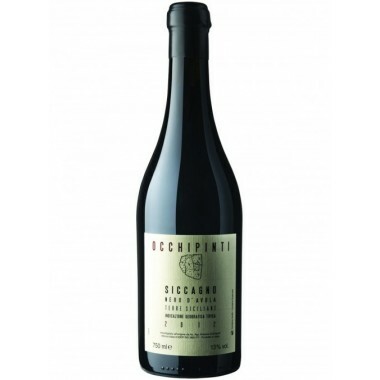 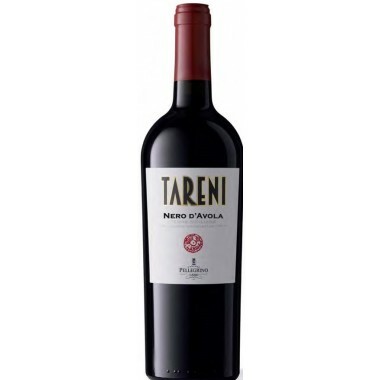 Serve at 18-20 C.
This wine is made from low yielding Nerello Mascalese vines. 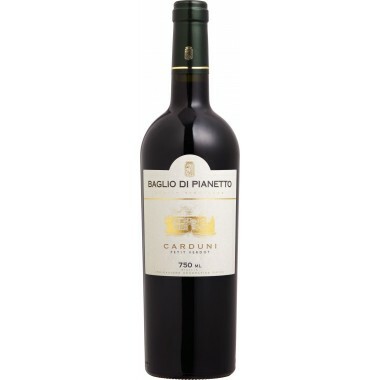 The grapes are handpicked and carefully sorted. 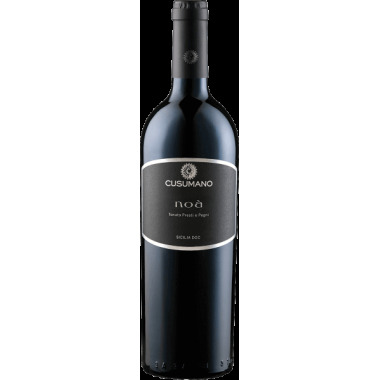 The fermentation is traditional in truncated oak barrels without the use of selected yeasts and also no temperature control followed by 30-90 days of skin maceration. 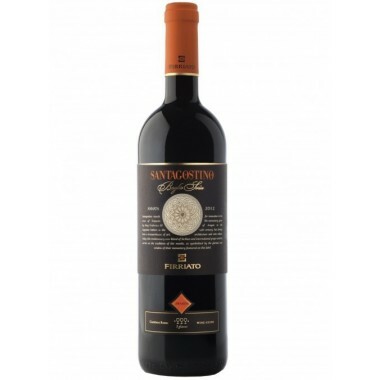 Ageing takes place for 24 months in large oak barrels with spontaneous development of malolactic fermentation and bottle ageing for 6 months. 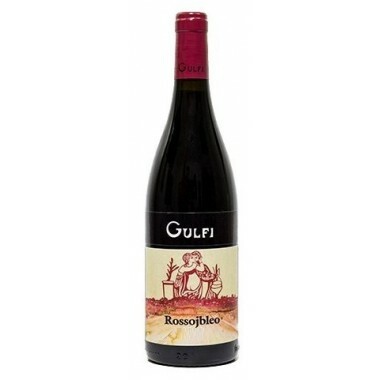 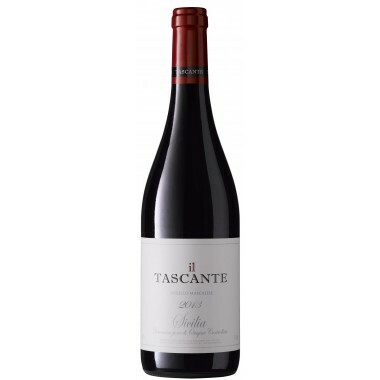 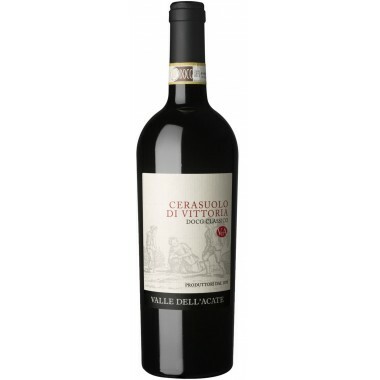 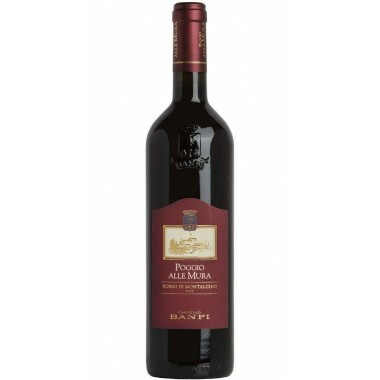 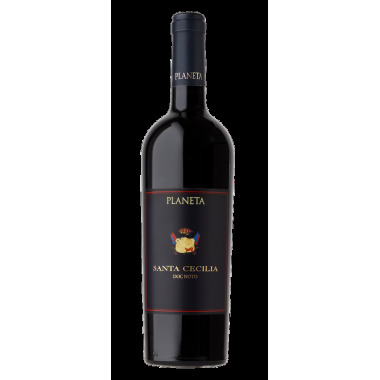 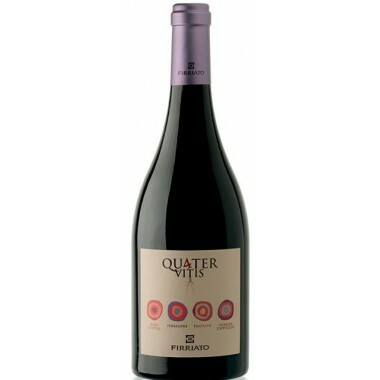 Taste: On the palate full-body and intense, endowed with a robust tannic texture and a long, hot and fruity trail that closes.